A virtual agent is a non-human assistant that helps users achieve a desired outcome. This desired outcome could be finding the right department to contact, submitting a claim for a refund, or just learning more about a business and their offering. A virtual agent can take many shapes or forms, but you will most likely find them in the form of chatbots or a voice-powered UI such as the Amazon Alexa and Google Home. Regardless, the value of a virtual agent is simple yet powerful. Help users achieve a desired outcome with a user experience that is superior to the status quo. 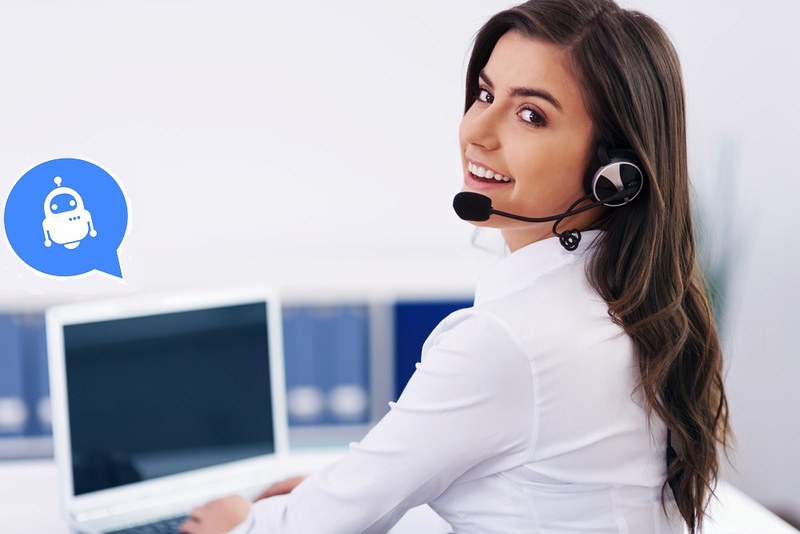 How can a Virtual Agent Improve Customer Service? 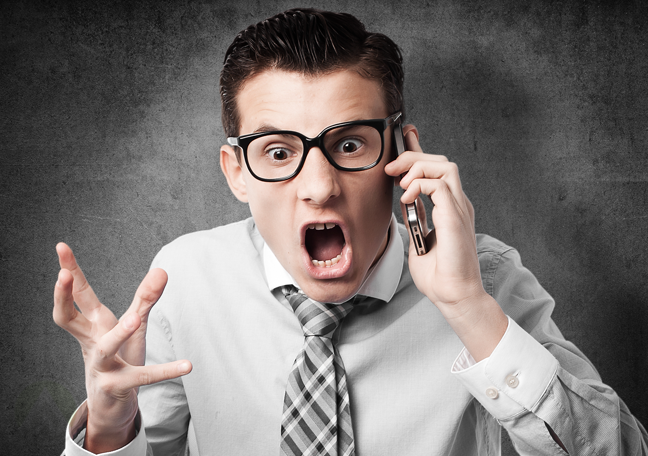 Put yourself in the shoes of a customer who is trying to get support on a device that is critical to the operations of their business and you’re bound to get frustrated waiting on hold. Not only can this hurt your customer satisfaction but it can cause you to lose that potential customer and any repeat business from them. A virtual agent allows your organization to instantly respond to all of your users’ customer service needs without having to overstaff. This benefit is vital as tech support needs often undulate immensely based on variables such as the time of year, the day of the week, and specific hours of the day. While it’s unrealistic to expect a virtual agent to handle all customer service inquiries, they can act as the first line of defense and at the very least route the customer to the right human or ask basic questions while buying time for a human agent to jump in. A virtual agent can automate the process of routing your customers to the right agent, team, or even another virtual agent based on their customer service needs. You no longer have to worry about agents wasting their time collecting basic customer information necessary for proper routing or the possibility of human error resulting in misrouting. This process can be made simple for the customer by having a virtual agent intuitively display visual buttons that help ensure the customer gets routed appropriately. Successful customer service doesn’t happen without accurate routing, and a virtual agent is the perfect solution. When it comes to customer satisfaction, a virtual agent can improve the accuracy of the resolutions you’re providing by helping to consolidate the knowledge your customer service team needs. In addition, a virtual agent eliminates the potential for natural human missteps such as poor communication and misunderstanding. You don’t need to worry about a virtual agent misremembering a refund claim process or inconsistently providing hours of operations to customers. On the other hand, virtual agents offer an exceptional opportunity to aggregate the knowledge your organization needs to provide superior customer service while automating the process in which you relay that knowledge to your customers in need. 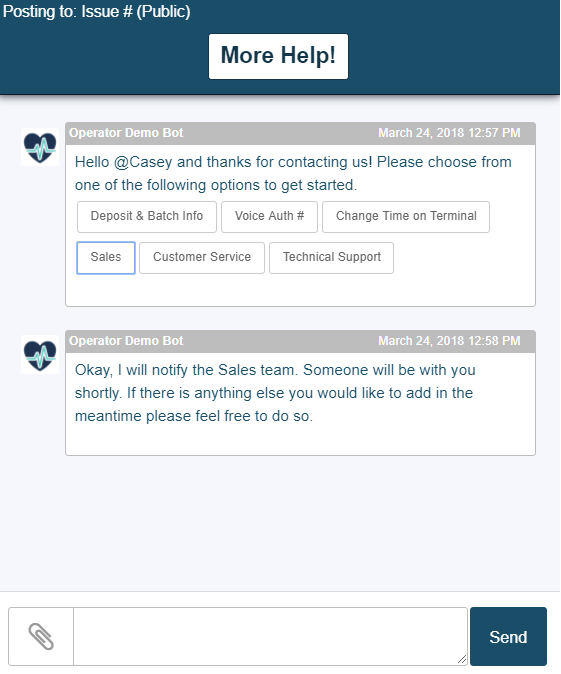 Imagine if everything your customer service team needs to succeed is just a message away thanks to a virtual agent. A virtual agent can drastically reduce the likelihood of a customer receiving an unsatisfactory resolution. From a time to resolution standpoint, a virtual agent that can automate answers to your customers’ most frequently asked questions is always going to be faster than a human agent that has to sort through their experience and the resources available to them to find the right solution. A well-designed virtual agent will always have these answers at its fingertips. If it actually had fingers of course. A virtual agent can provide a significant boost to the profitability of your customer service offering by reducing costs and improving scalability. The right virtual agent will allow your team to resolve more customer service inquiries with heightened accuracy and without the need to bring on additional resources. The concept is simple, resolve more customer service tickets without adding to your operating costs. A virtual agent such as a chatbot can help reduce customer service-related costs by 30% according to a 2017 study by Maruti Techlabs. How can a Virtual Agent be Used for Customer Service? A virtual agent can assist human customer service agents by helping them access the knowledge and information they need quicker and easier. While the agent is on the phone with the customer, they can interact with the virtual agent and immediately provide it with crucial details regarding the customer’s service needs that they’ve extracted via their phone conversation. The virtual agent can then respond with the appropriate resolution based on what the service agent has provided. 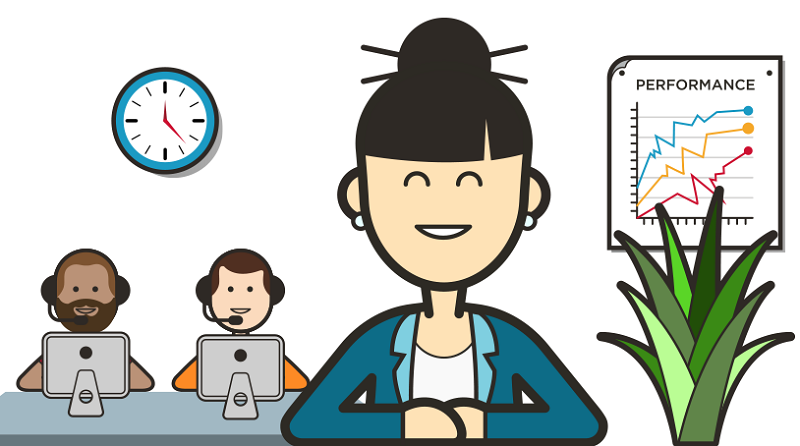 You didn’t know customer service teams and virtual agents made such a great pair, did you? Not only can a virtual agent help human agents provide customer service over the phone but they can also automate the entire customer service resolution process and eliminate the need for any human involvement. No, that wasn’t a typo. Not only can a virtual agent find the right customer service resolution faster and with higher accuracy than a human but it can allow your customer service team to scale volume-wise without having to incur the costs of hiring additional team members. More customer service tickets resolved plus lower operating costs equals a massive win for your organization. If your customer service team isn’t currently utilizing a virtual agent, then you should act quickly or risk falling further and further behind the competition. The capabilities of a virtual agent are continually expanding and likewise, is its potential benefit to your organization’s customer service offering. Do your research and find the right technology partner to your best suit your organization’s needs. Ideally, aim to partner with a technology provider that has virtual agents integrated with a ticketing platform designed to manage customer service or support inquiries. The added benefits of an integration between your virtual agent and your ticketing system are crucial to getting a sound return on your investment. 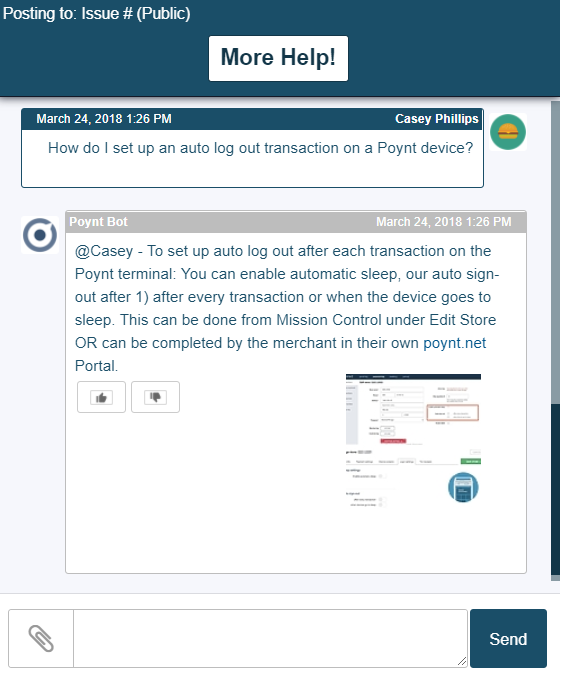 To learn about the Relay Virtual Agents and the value of their integration with the Relay ticketing platform click here. Want to read more about technology such as virtual agents and how it will impact the future of customer service? Sign up for our monthly newsletter that shares our best content for free and follow our publication on Medium!